Mumiyo, better known “Shilajit”, is a combination of rare minerals, amino acids, and fatty acids that exudes from the steep rocks of the Altai Mountains. While fulvic acid is the primary constitute, it also contains vitamins A, B, C, and P, copper, nickel, magnesium, and zinc among other materials. 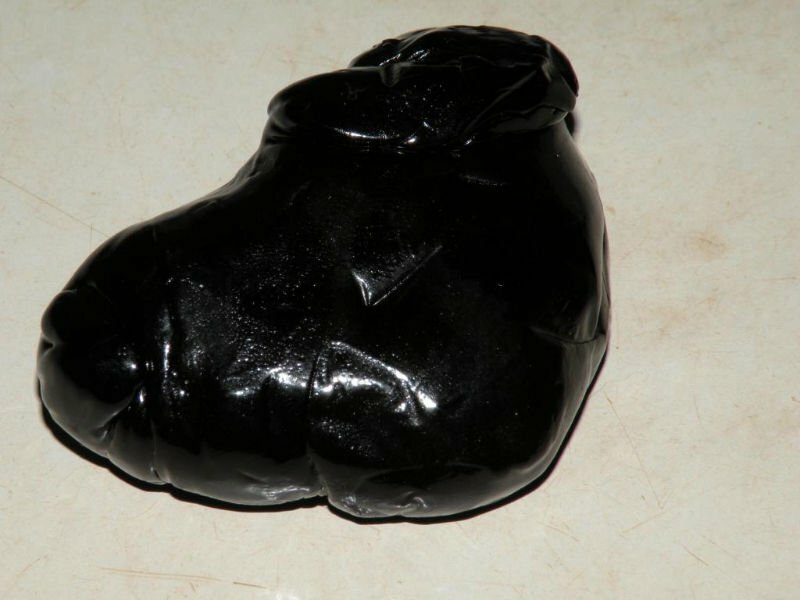 Shilajit is associated with a number of potential benefits, including fighting fatigue, anti-aging, brain detoxification, heart health, and improved sexual performance. More benefits are being studied as we speak. Krampus Botanicals is proud to offer certified Altai Shilajit. This product is 100% pure and the highest of quality.